Why You Should Listen: They're one of the best indie acts going right now. 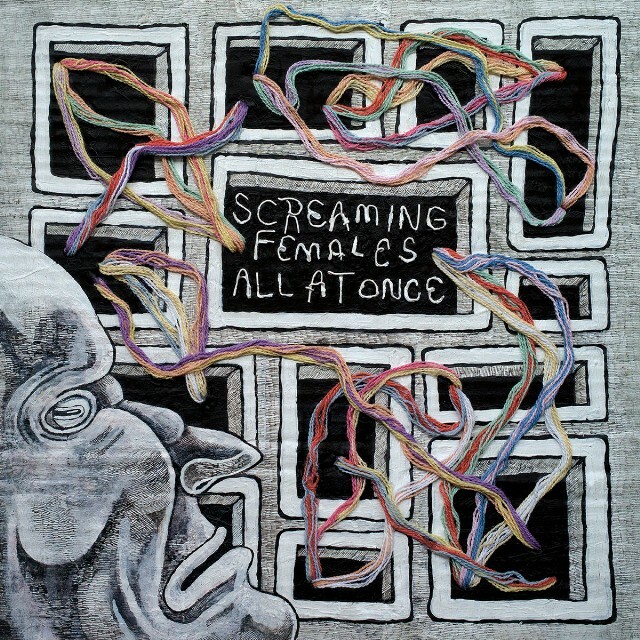 Overall Thoughts: Co-album of the week comes from one of indie rock’s most steady acts as of late, Screaming Females. 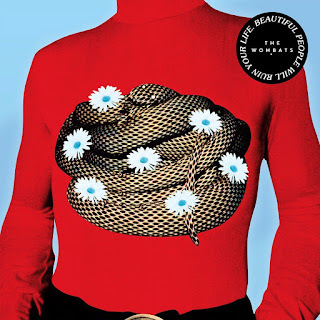 If there’s a downside to this album, it’s that the act is almost too tight. 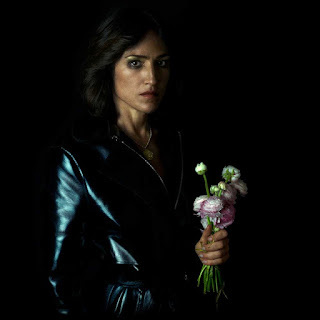 Everything feels crisp and deliberate, and your expectation for an act like this is some grit or grunge, but instead the polish allows everything involved with this to be highlighted. I can’t speak highly enough about this, and it’s definitely one of the top musical efforts of the year so far. Why You Should Listen: You're looking for something off the beaten path. 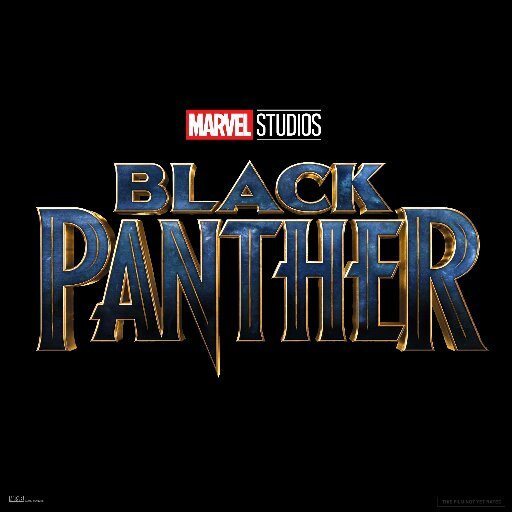 Overall Thoughts: This was a weird one, and I’m not sure how I feel about it yet. 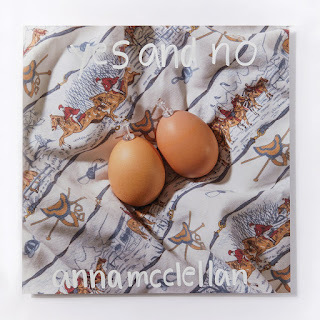 McLellan gives me the feeling of a lo-fi, anti-folk Amanda Palmer in many regards, so you can understand why this perhaps doesn’t always hit the mark for me. Ambitious music is one thing, but this just did not completely work for what I wanted. Give this a listen, but you’ll know pretty fast if this is what you’re looking for. Recommendation: You might love it or hate it. Quick Description: Female rap from the Doomtree collective. 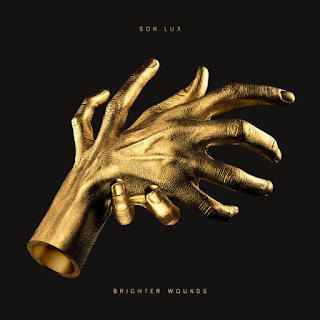 Why You Should Listen: This is good, as is everything from Doomtree so far. 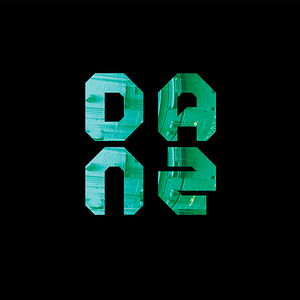 Overall Thoughts: Rap connected to the folks over at Doomtree, Ken said he wasn’t so into this on a whole, but I really, really enjoyed this. Solid beats behind a good rap delivery goes a long way, and in a time where a lot of the independent rap scene sounds similar, Dessa stood out to me. 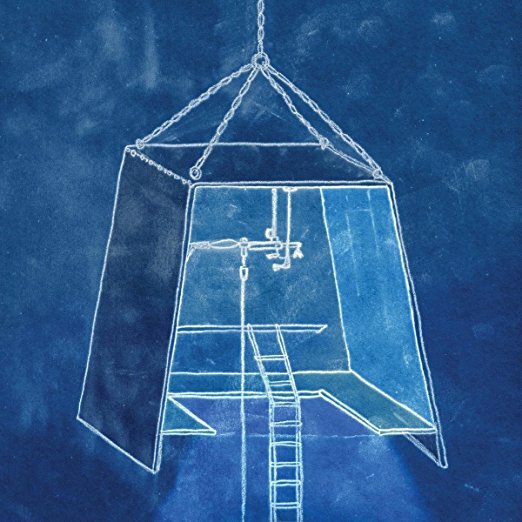 Quick Description: Airy instrumental indie music. 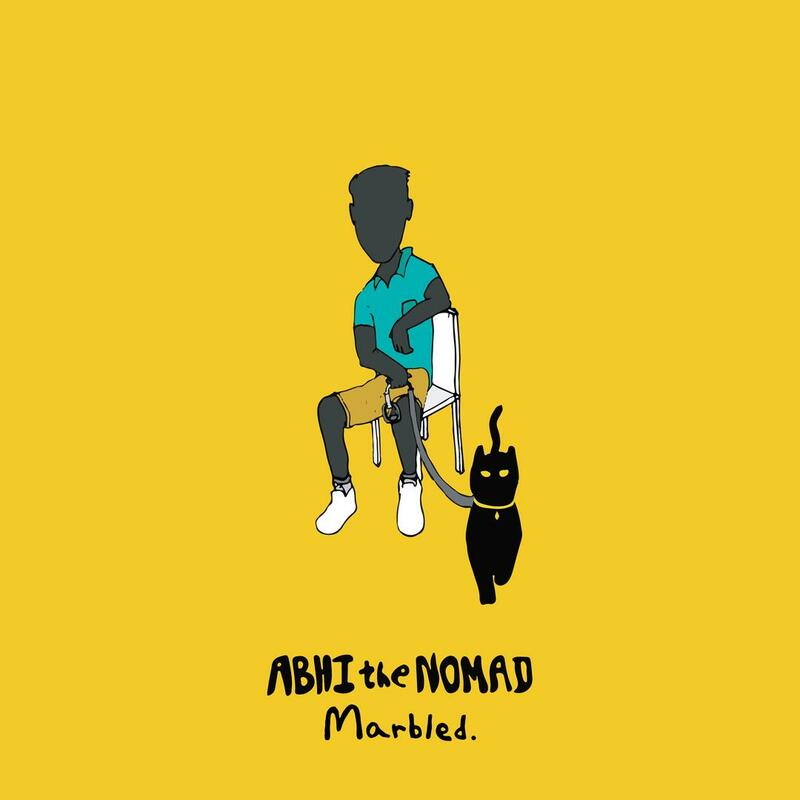 Why You Should Listen: This is an album you didn't know you wanted to hear. 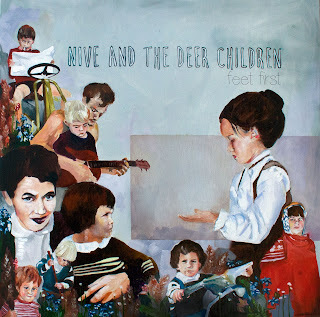 Overall Thoughts: Mint Field gives a definite Mogwai/Sigur Ros vibe throughout this record, and it’s absolutely a highlight of the week. 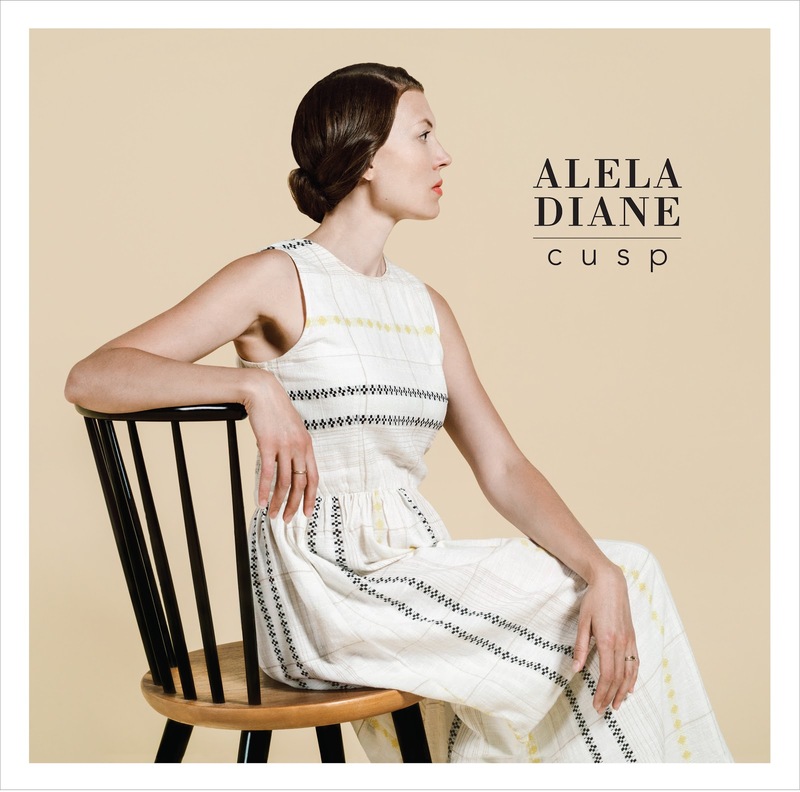 Airy vocals over crashing instrumentation at many points, dynamic volume, this really has a lot of what I was looking to hear right now. If you’re into the more/mostly instrumental side of things, this needs to make your list. 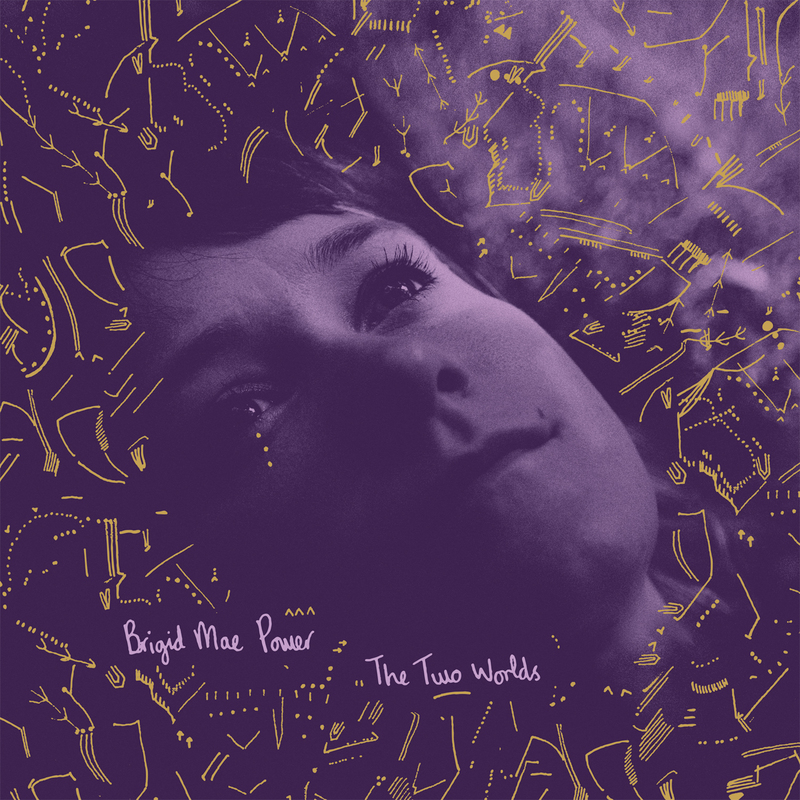 Quick Description: Twee-esque indie rock. 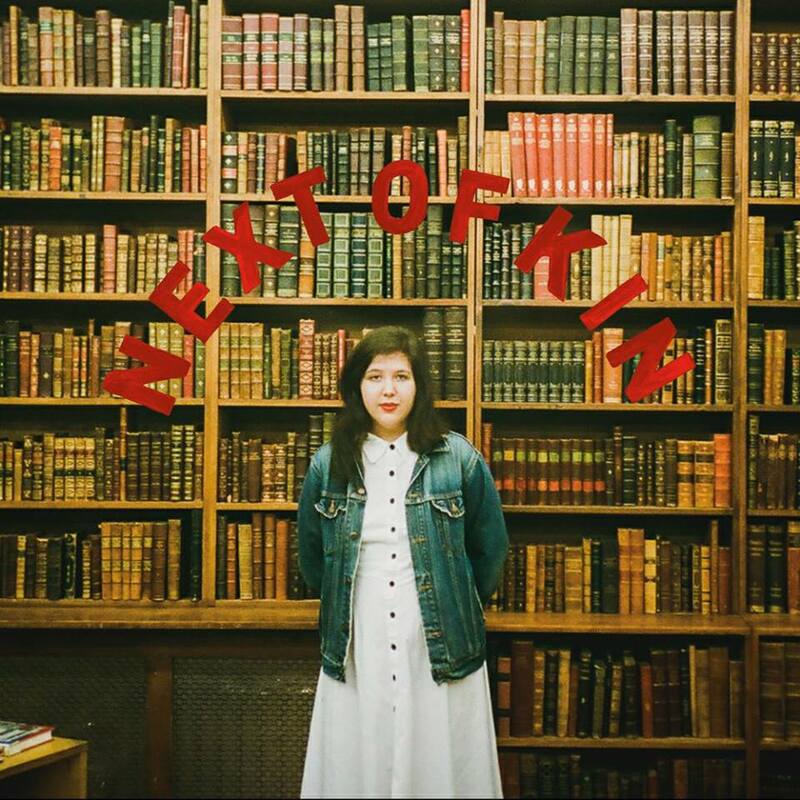 Why You Should Listen: You have specific nostalgia for the sort of cute, lively indie pop of the early 2000s. 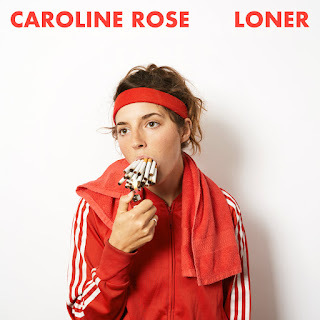 Overall Thoughts: This is some nice indie rock that harkens back to some of Isobel Campbell’s work when she was still with Belle & Sebastian. It’s maybe a little too cute at times and not really what we expect these days, but those who really enjoyed this type of thing and hope for a comeback should give this a listen. Recommendation: Might be something you love. 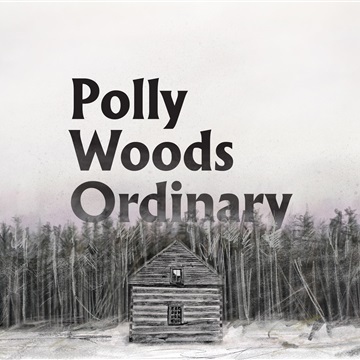 Quick Description: Dreamy male-fronted folk rock. Why You Should Listen: You wish Bon Iver was a little more normal. 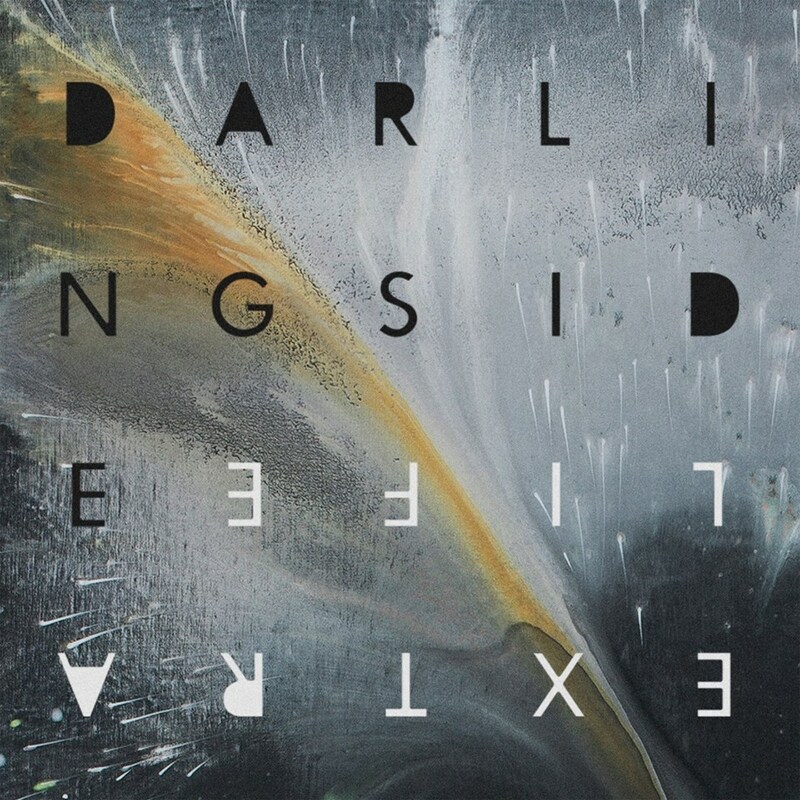 Overall Thoughts: Darlingside does that sort of gorgeous soft folky stuff that some people absolutely go crazy for. 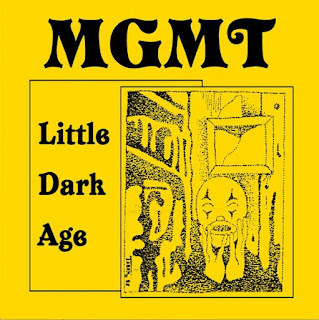 For me, it was a solid listen, and songs like “Lindisfarne” really do a good job setting the tone. This is definitely a good listen, reminiscent of a lo-fi Fanfarlo in some regards. 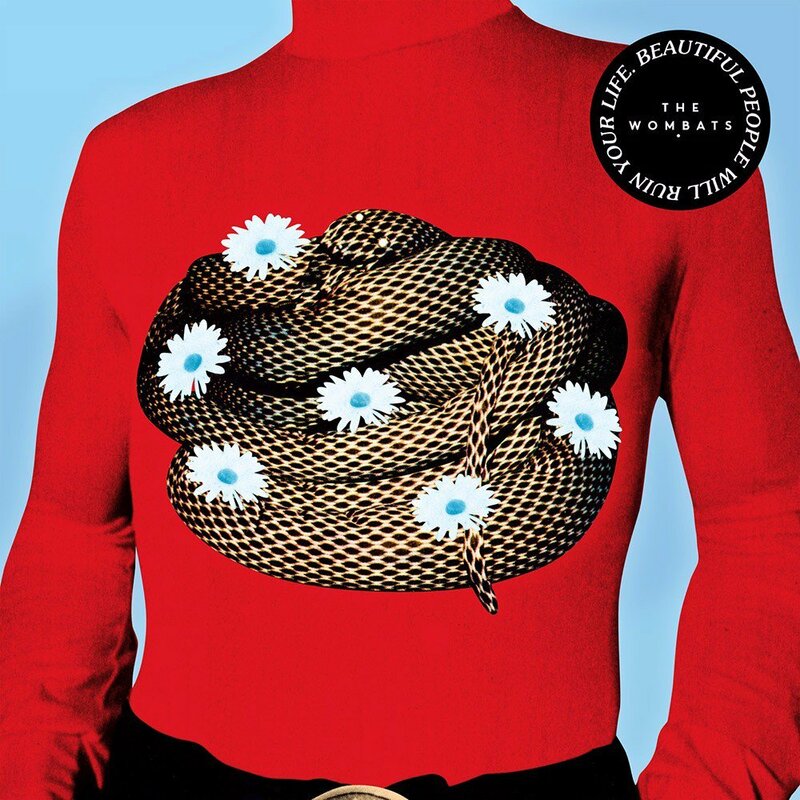 Why You Should Listen: You wanted a little more from Totally Mild. 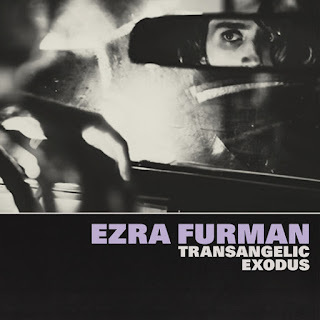 Overall Thoughts: A lot of this melded into Totally Mild for me, and that’s not necessarily a bad thing musically, but it also means that you have two very similar albums in the same week. On this one, “In Your Head” toward the end is a really solid song, and while the album itself has a hit-or-miss tendency, when it’s on? It’s on. Quick Description: Genre-bending indie rock. Why You Should Listen: You've got some Doc Martens in your closet, but bought tickets to see Radiohead this summer. 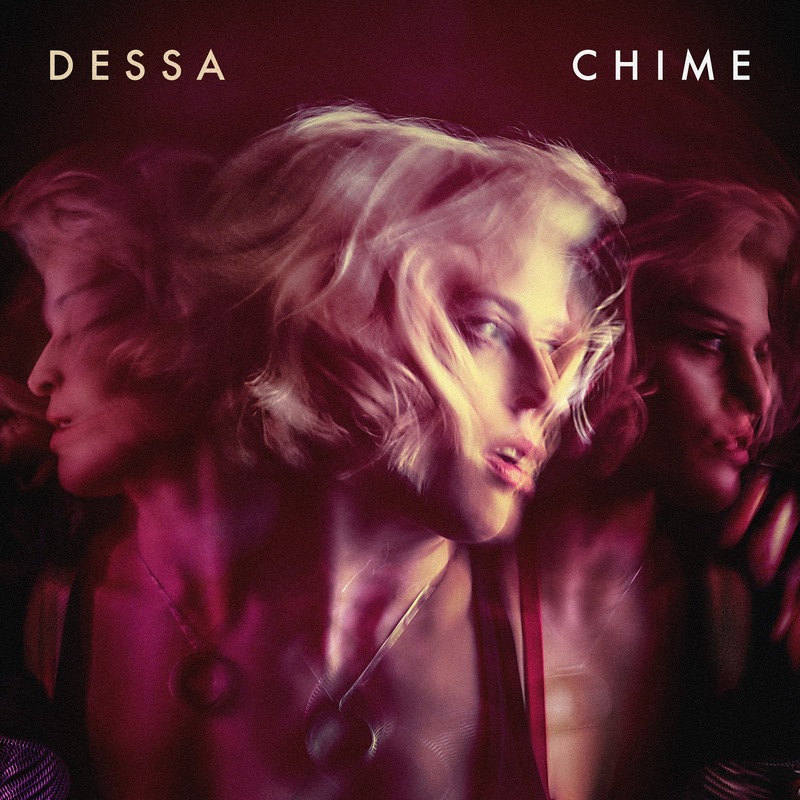 Overall Thoughts: This is an interesting, different listen that refuses to be slotted in a specific genre. 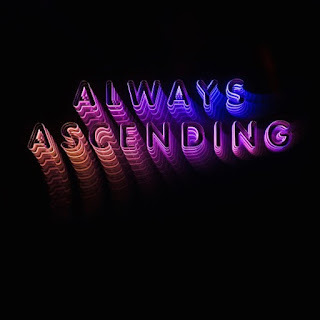 Has prog elements, is structured like an electronica record in some regards, and it sort of makes me think about what Spiritualized might sound like if they were a goth act. I’m not convinced 100% that it worked for me, but, for the most part? 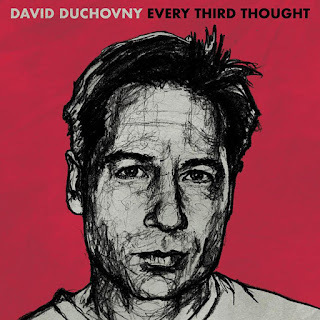 Recommendation: This is an interesting listen. 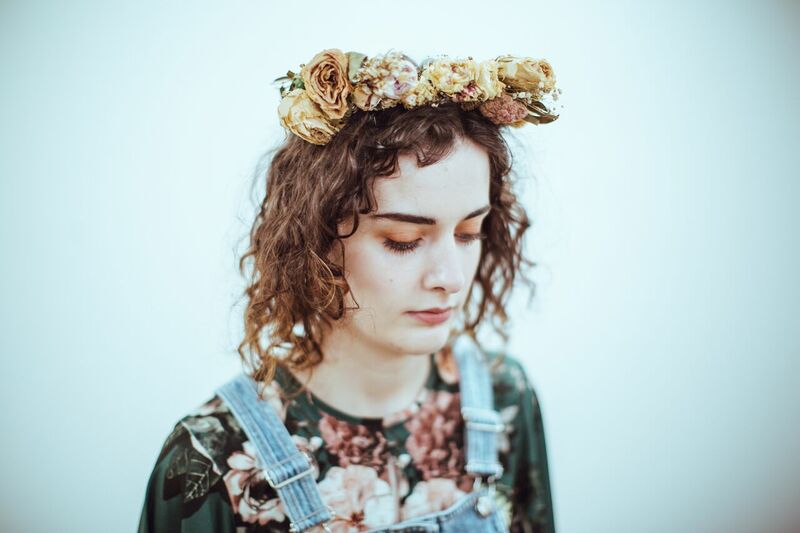 The debut single from Scotland's Megan Airlie is truly something special. 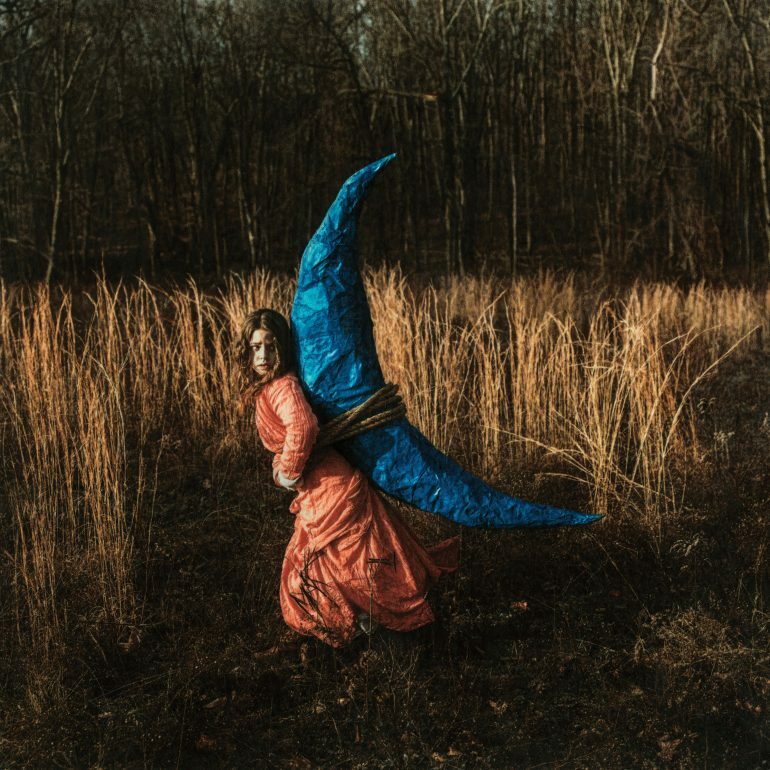 "After River" meets somewhere between traditional and alt folk. 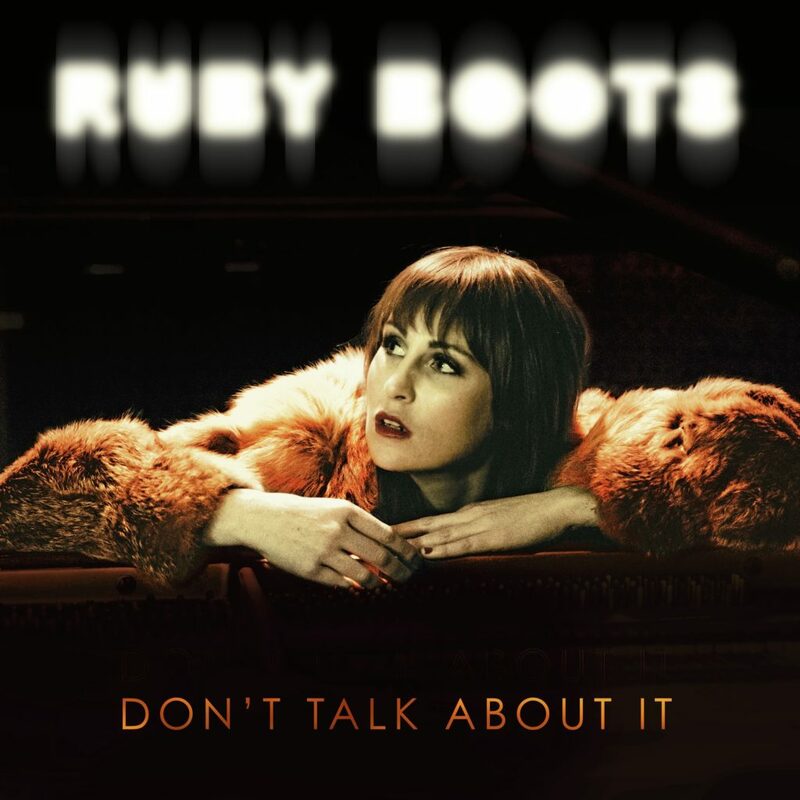 It reminds me of Lady Lamb's early more bare bones work (or her Tender Warriors Club EP) but mixed with a little jazz/soul. Her voice is truly the focus of the song. Airlie says of the song: "It was birthed from one of the hardest times of my life and was the first song I had written in a year. I had been in hospital, arrested and dumped and I thought to myself what best to do other than sing?" 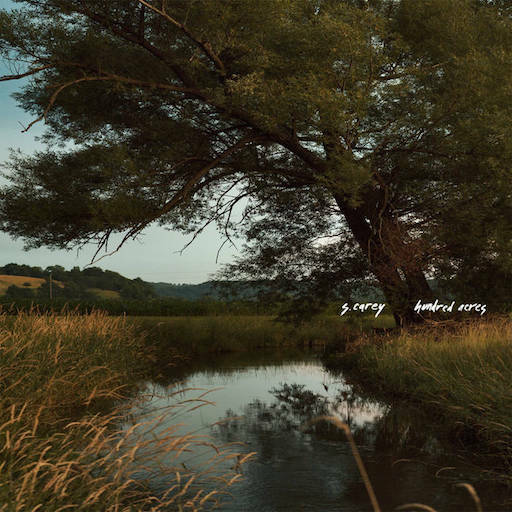 You can listen to "After River" below. 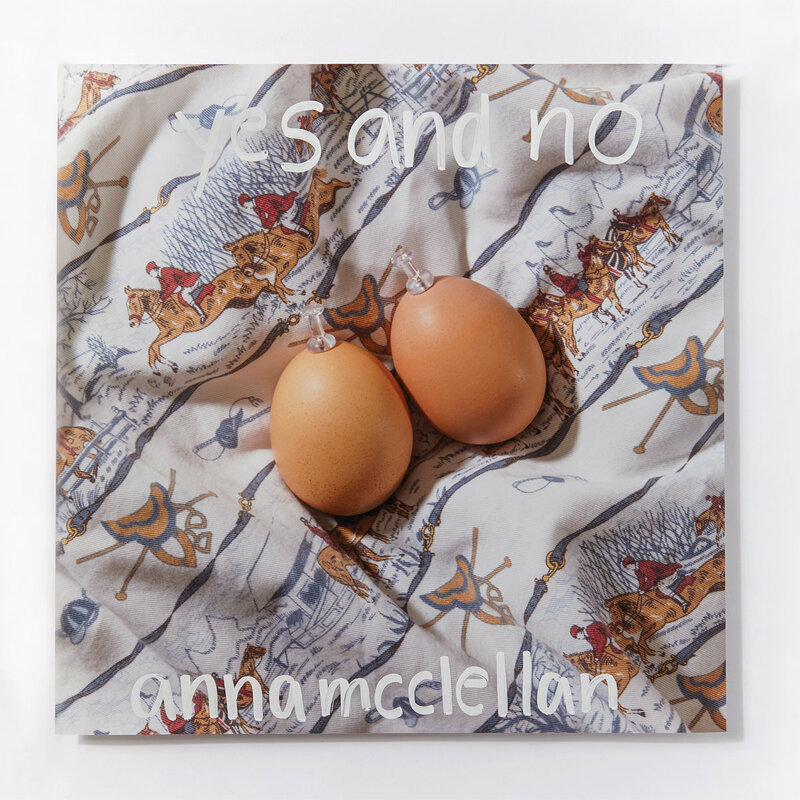 The single is available for free via Megan Airlie's Bandcamp on Bloc Music Records. For more on Megan Airlie, check out her Facebook and website. 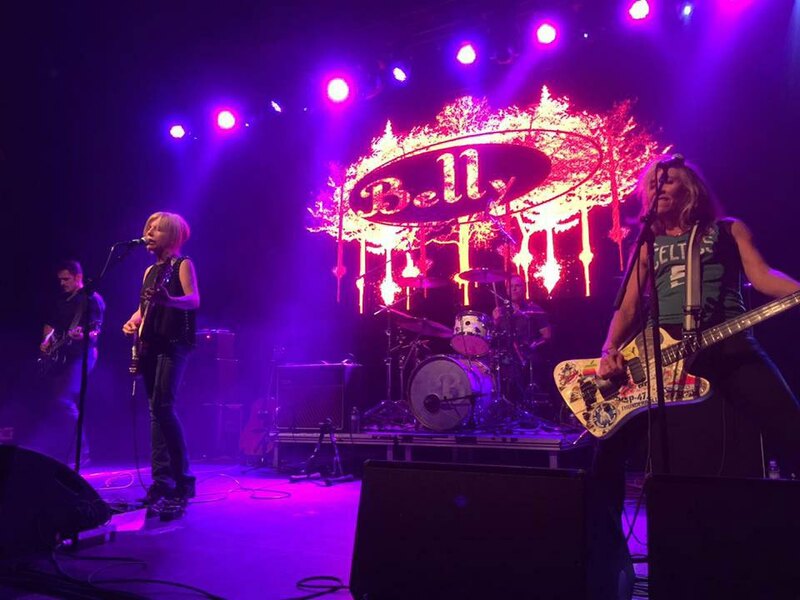 Knowing full well that Belly are reunited and have a new album coming out this year, you'd think that we'd be know and expect a new song from them any day now. But this morning, when word of the first song from Belly's first album in 23 years broke... well, we had to drop everything and listen repeatedly. "Shiny One" is and isn't what we'd expect from Belly. It's a glorious alternative pop song that sounds like Belly, but the sound is tweaked just slightly. 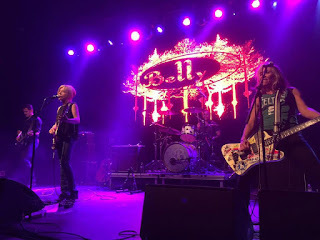 Tanya Donelly's voice is front and center and mesmerizing as always, but the guitars have a slightly grungier feel, and the song is a bit more groovy than I would have expected. But it still sounds like Belly, and what else could we possibly want at this point in our lives? You can listen to "Shiny One" below. Belly's new album (typing that will never get old), Dove, will be out May 4. You can pre-order it now in various bundles via PledgeMusic. For more on Belly, check out their website. We're back this week with another multi-band Friday Freebie that spans multiple genres. As always, if you download any of this music, consider throwing the band a few bucks, buy some merch, or at least give them a follow on their social media. 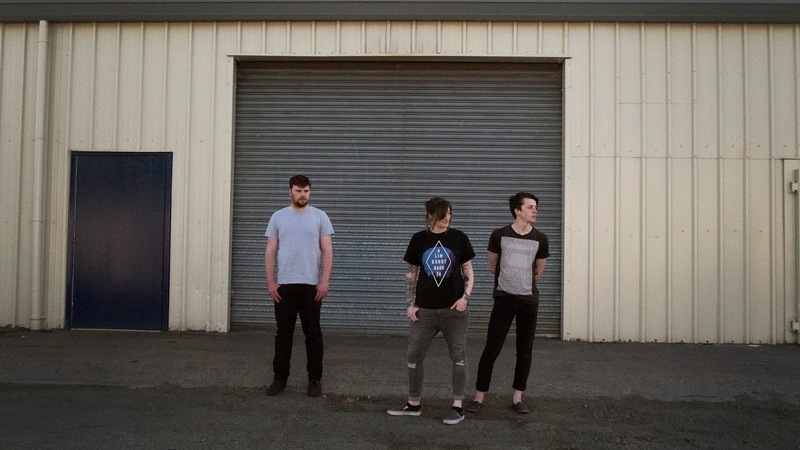 It's been a little over a year since we've had any new music from Grave School, but luckily they're back with a new EP. 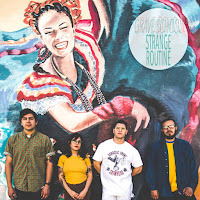 Strange Routine is still the 90's inspired indie rock we love from Grave School, and I hate to use tired cliches, but the new EP seems a bit more mature and weary. 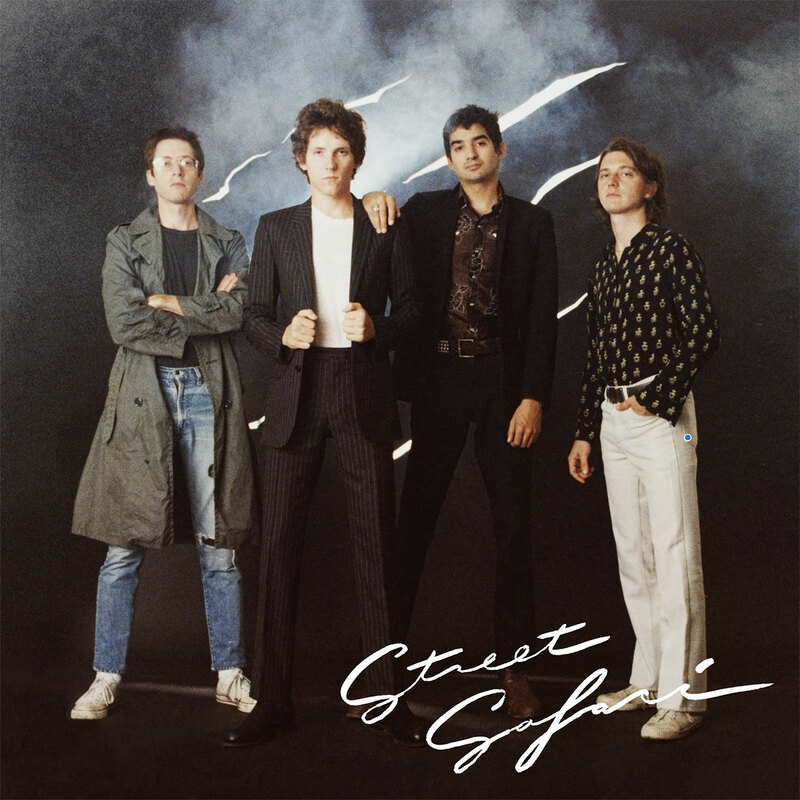 A song like "Strange Routine" feels like working your first adult job, and even a big, fun, upbeat song like "Jason" feels a bit more melancholy. Strange Routine is available now for free via Grave School's Bandcamp. Lauren Ruth Ward just released her first full length, Well, Hell. It might be a weird choice for us to start with a B-sides and demos, but hey... we love free music. 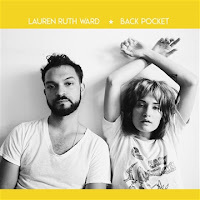 Back Pocket EP is a collection of four songs that blends the funky dance friendly sound of Florence and The Machine with a harder, more alt-rock sound and just the slightest hint of roots. "Heart in the States" is the perfect starting point, with it's singer/songwriter beginning, danceable middle, and rock epic end. Back Pocket EP is available for free via Noisetrade. As much as we love innovation here at If It's Too Loud..., there's something to be said for bands that take a genre and just nail it perfectly. 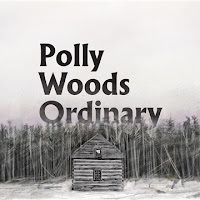 Polly Woods Ordinary do that with roots/Americana. 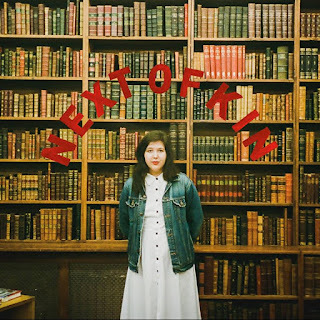 It's pretty straightforward neo-folk with some rock edges here. What elevates them above the rest of the pack are the vocals. I don't think either member has a traditionally great voice, but they have a unique quality that makes you want to listen. Somehow together, they make something magic. 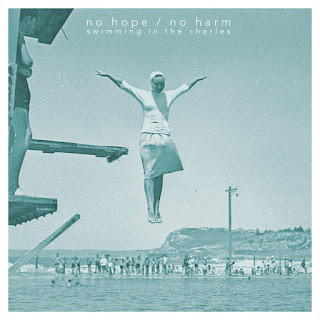 You can download their new EP for free via Noisetrade. Too much hip hop seems to follow the same cookie cutter format. It's a shame, but it helps the truly good stuff really stick out. Hailing from Los Angeles, The Milky Way have a fun but edgy, unique branch of hip hop pretty much all to themselves. If I'm going to compare their sound to anyone it would be Outkast and The Coup, which is just about the pinnacle of what you'd want. 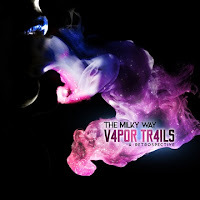 Vapor Trails: A Retrospective is a four song collection that includes two songs from The Milky Way and two songs from Milky Way member Sum. The EP is available for free via Noisetrade. Speedy Ortiz are one of our earliest discoveries since starting If It's Too Loud... almost five years ago, and they have been a favorite of ours ever since. 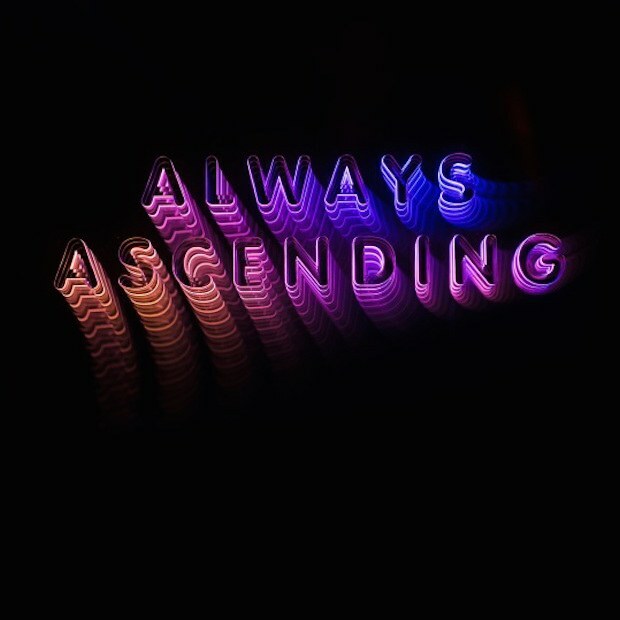 Luckily for us (and everyone, really) they have a new album due out in April, and with the announcement of a new album comes a new song! "Lucky 88" is quite different from what we've come to expect from Speedy Ortiz. The 90's infused indie rock sound is virtually gone, and it has a more pop/dance sound, which is closer to singer Sadie Dupuis's solo work as sad13. Now this isn't quite as far as Gwen Stefani reuniting No Doubt just to make them play her solo work, but it's definitely leaning more strongly towards pop than we've become used to for Speedy Ortiz. It's an interesting change in sound that has been hinted at for a bit. It definitely has us intrigued for the new album. You can watch the video for "Lucky 88" below. The new album from Speedy Ortiz, Twerp Verse, will be out April 27. You can pre-order various bundles here. 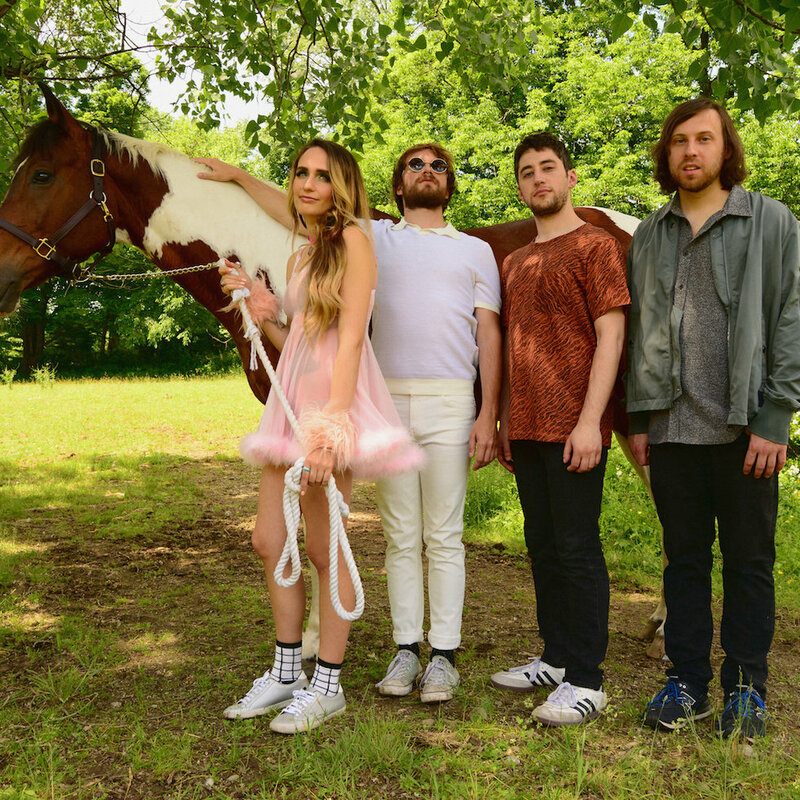 For more on Speedy Ortiz, check out their website. 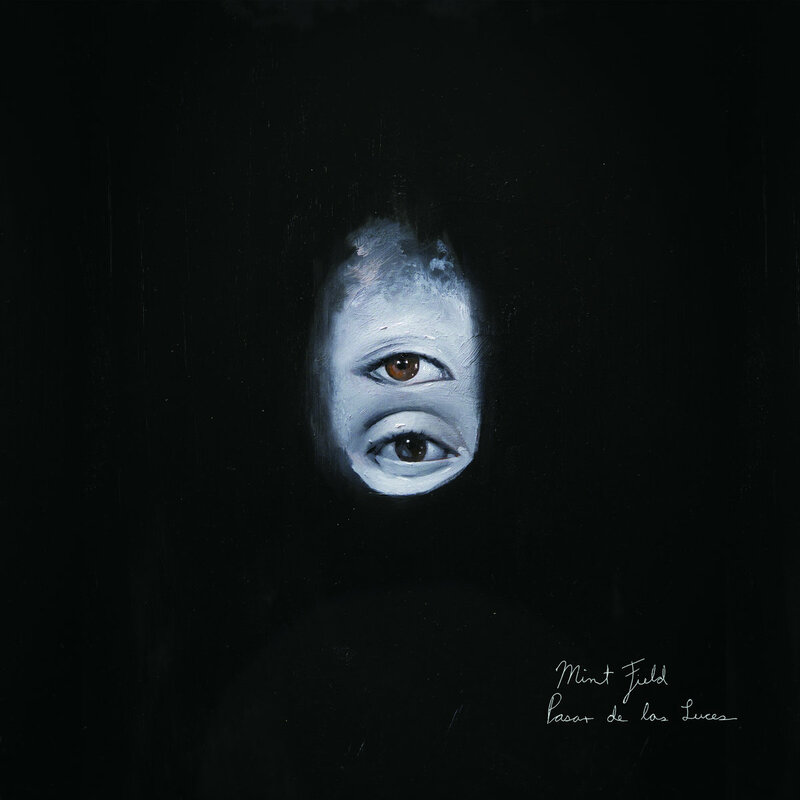 Hailing from Chile, Maff have a new EP coming out in April. Chile is not where I'd expect fantastic indie rock to be coming from, but considering the diversity of South American rock festivals, I'm truly showing my American ignorance on that one. "Desfile" is a great song. Like, really great. It's everything indie rock should be. It's loud and noisy, but still filled with great hooks and catchy moments, although the guitars are the catchiest parts over the vocals. The guitars are equal parts crunchy and swirling, creating this gorgeously lush layer. 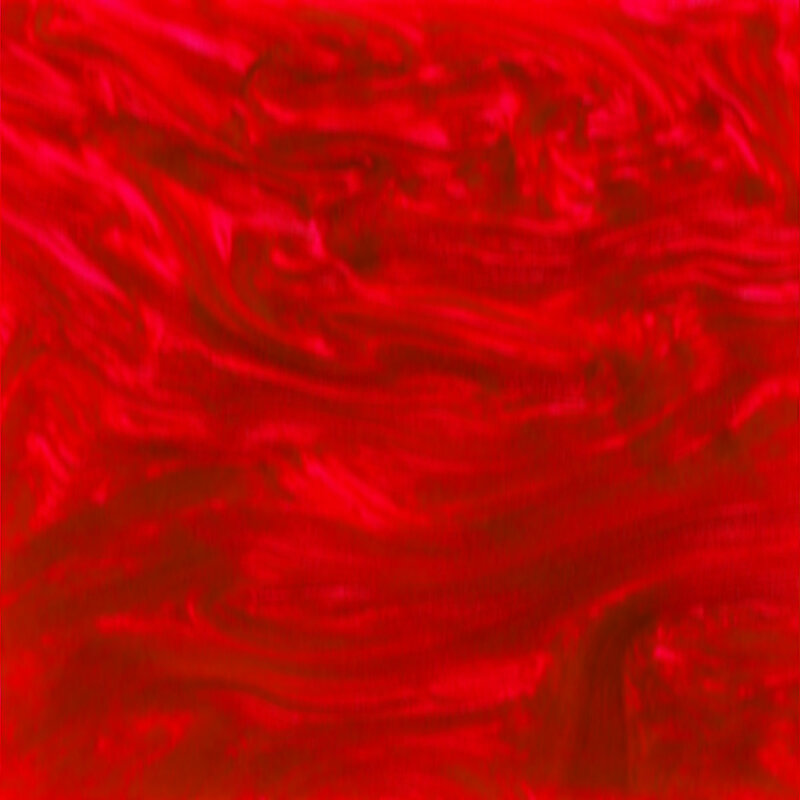 Although it edges slightly more into the shoegaze territory, this could be perfect for those of us that miss Sonic Youth. You can listen to "Desfile" below. 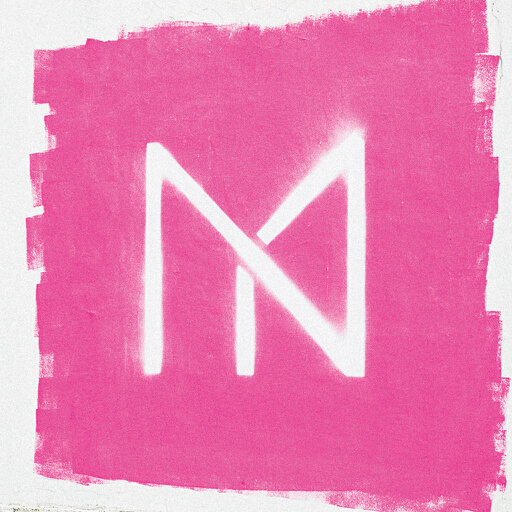 Maff's new EP, Melaniña, will be out April 2nd. You can pre-order a copy on Bandcamp. For more on Maff, check them out on Facebook and Twitter. Not only are we in the middle of a two day February heat wave here in New England, we now have a new song from MC Paul Barman! The previously MIA (at least, according to me) MC just released "((( leapfrog )))." It's perhaps his most traditionally hip hop track to date. It feels decidedly old school in a Gang Starr kinda way. Somehow Barman raps about twice as fast as we're used to from him, but it still has a relaxed vibe. And, just in case you were worried about Barman changing his entire outlook, it ends with a mention of soot sprites. You can listen to "((( leapfrog )))" below. The song is currently available for free via Mello Music Group's Bandcamp. 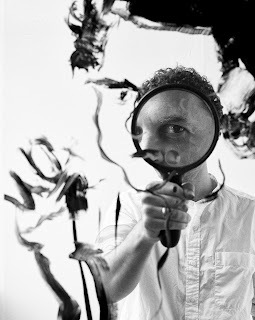 For more on MC Paul Barman, check out his website. A really busy week of releases, and I have to do this the quick hit way today. There's a lot of bands delving into the world of shoegaze and dream pop lately. 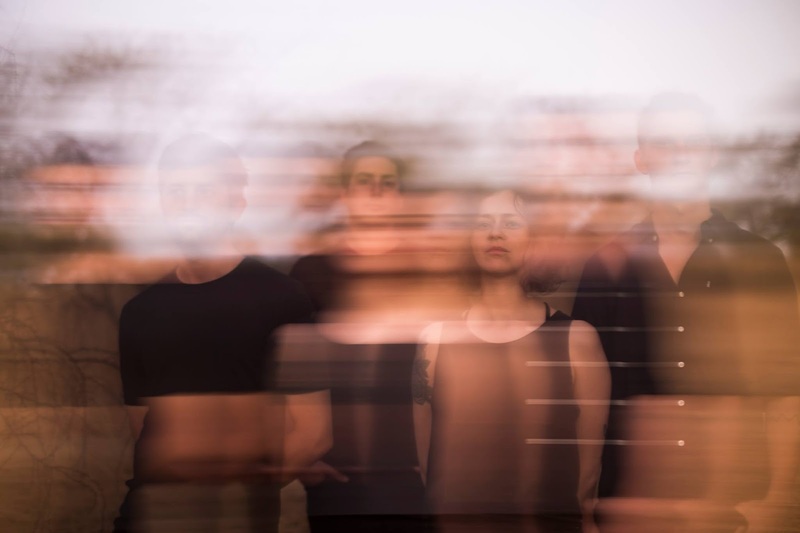 The better ones keep the structure of shoegaze alive while adding in their own element. 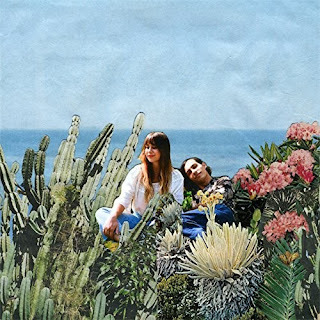 Knowing my own personal tastes, I would have assumed I'd hate a more pop infused style of shoegaze/dream pop, but then Night Flowers came along to prove me wrong. The London band's new single, "Losing the Light," has the light, jangly guitars we have come to expect and want with dream pop. But they definitely add a slightly more mainstream, pop sound to the genre. I don't mean they go full on Taylor Swift with swirling sounds, but this is definitely a song that can help ease your kids into shoegaze. Plus, for us old fogies that have been listening to this style for 20+ years, it's always a good thing to bring in a new element, even if it's not one we'd expect to like. You can watch the video for "Losing the Light" below. Night Flowers will be releasing their debut album this year. For more on Night Flowers, check them out on Bandcamp and Facebook. Way back in 1996, Kool Keith, Dan the Automator, and DJ Qbert blew everyone's minds with their project, Dr. Octagon and the album Dr. Octagonecologyst. It was some of the most unique hip hop that had ever been heard, before or since. Dr. Octagon just released that one album. 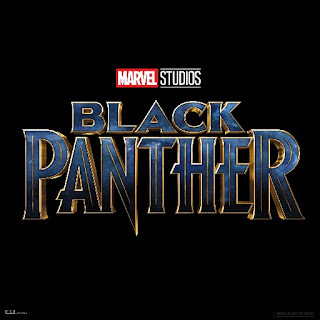 Every so often there would be rumors of a follow up, but nothing ever came of those. Until yesterday. We have a new album, Moosebumps: An Exploration Into Modern Day Horripilation, due out in April, and a new song, "Octagon Octagon." The song is fantastic. It's the type of hip hop I've been missing and craving for 22 years. Somehow Kool Keith works the word "octagon" into virtually every line, a feat literally only he could pull off. We had no idea this album was actually coming, and now we don't think we can wait for this to be released. You can listen to "Octagon Octagon" over at The Fader. 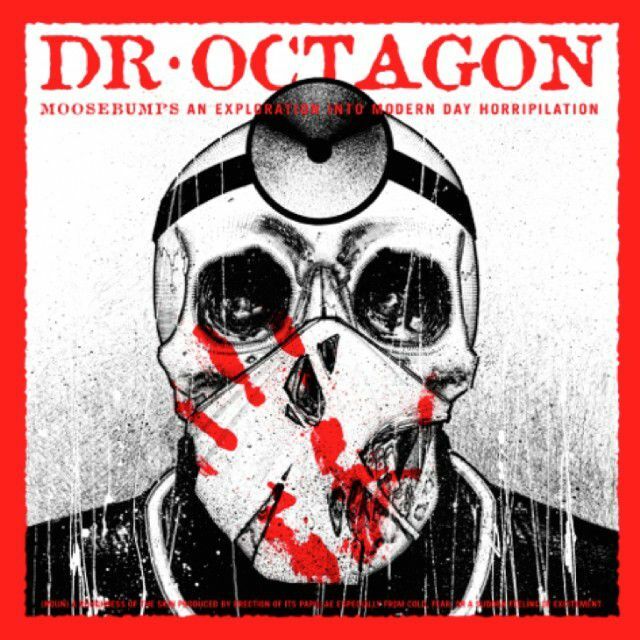 Moosebumps: An Exploration Into Modern Day Horripilation, the new album from Dr. Octagon, will be out April 6 on Bulk Recordings. Squirrel Nut Zippers were always unfairly lumped in with the swing revival scene. While most of that scene seemed more focused on the scene and the look, Squirrel Nut Zippers always seemed more legit and about the music. They were always more roots than flash. So it makes sense that Jimbo Mathus would resurrect Squirrel Nut Zippers with the current roots revival going on right now. 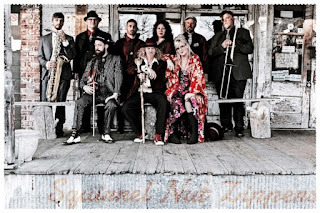 I'm not sure how many members from the 90's are back for this era of Squirrel Nut Zippers, but it's still a returned Squirrel Nut Zippers, so we're not complaining. Their new song, "Beasts of Burgundy," is more reserved than their previous hit singles like "Hell" or "Suits Are Picking Up the Bill." It's also less swing than you would expect. Instead, it's a quiet song without being a ballad. It's moody and fairly dark while still being fun. This could have gone horribly wrong, but Squirrel Nut Zippers found a perfect spot between being a nostalgia act and moving their sound forward. You can watch the video for "Beasts of Burgundy" below. Squirrel Nut Zippers's new album, also called Beasts of Burgundy, will be out on March 23. 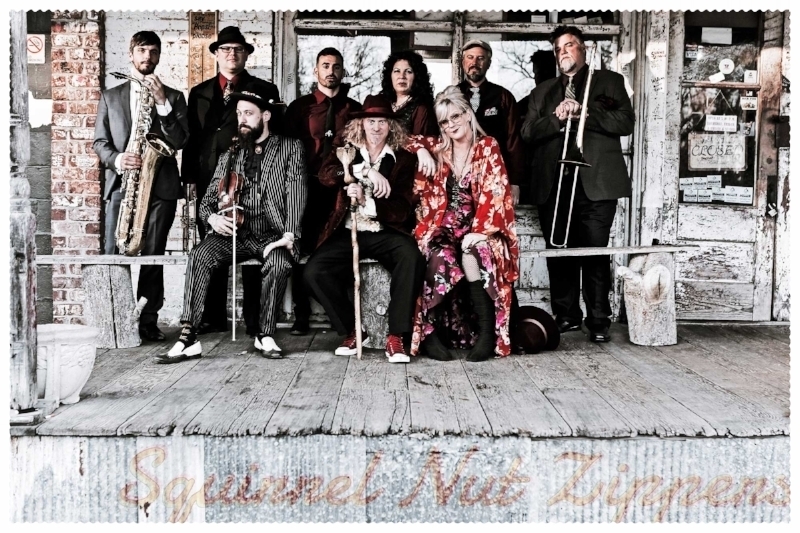 For more on Squirrel Nut Zippers, check out their website. 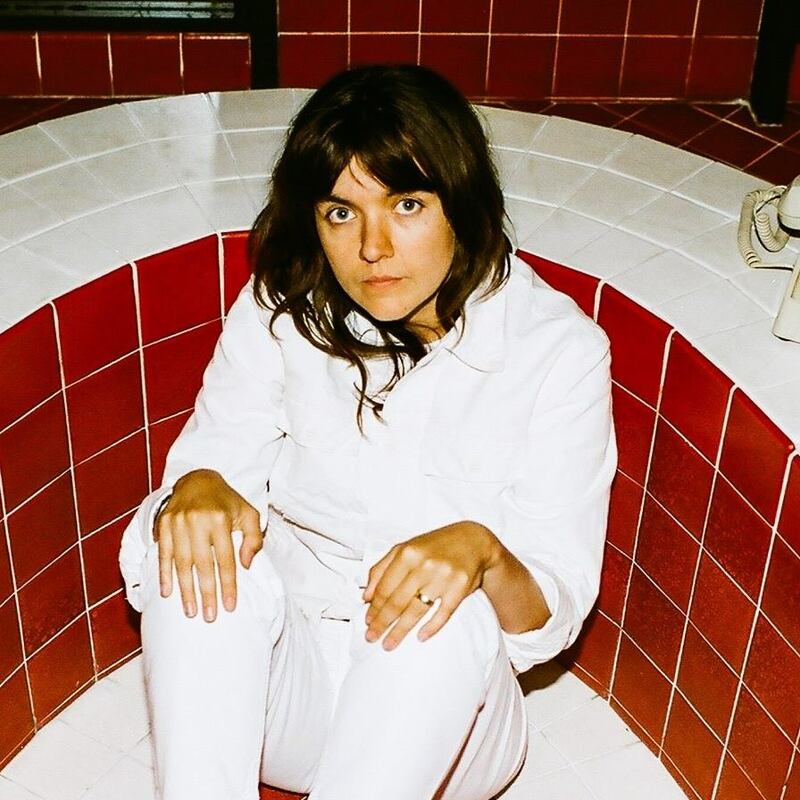 The best news so far this week is that Courtney Barnett is back with new music! "Nameless, Faceless" takes on internet trolls anonymously posting their vile hate, while wishing love upon them. 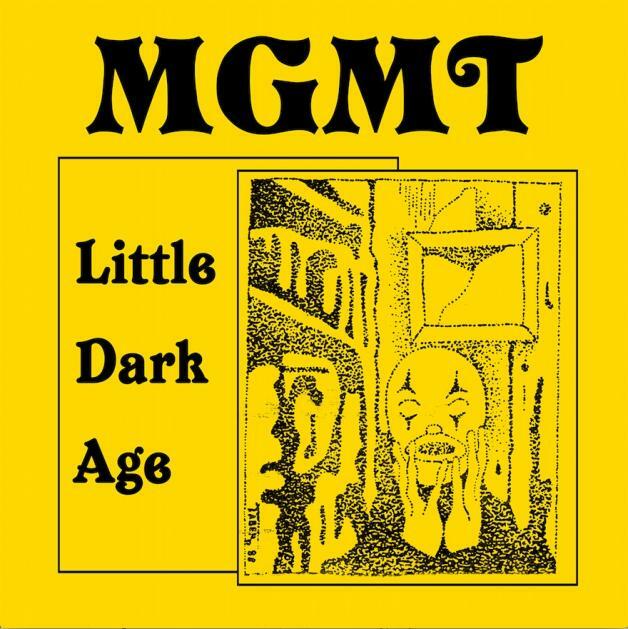 The song also discusses the fear of violence women live in at all times with the line "I wanna walk through the park in the dark / Women are scared that men will kill them / I hold my keys between my fingers." 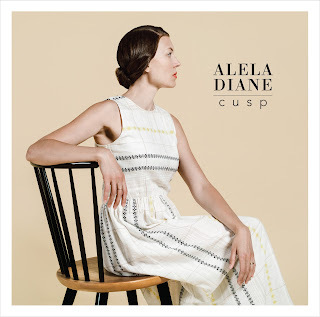 It's definitely a much heavier subject than the personal stories told in her previous album Sometimes I Sit and Think, and Sometimes I Just Sit. Along with the more serious subject matter is a slightly lighter sound, more jangle pop than her crunchier previous songs. It's just enough of a change to keep it interesting while still being what we love about Barnett. You can watch the video for "Nameless, Faceless" below. Courtney Barnett's new album, Tell Me How You Really Feel, will be out May 18 on Marathon Artists/Milk! Records. You can pre-order your copy here. For more on Courtney Barnett, check out her website. Big Star's beyond classic "Thirteen" is a quiet little anthem about young love, and it might just be the most perfect song of all time. It seems completely impossible to mess this song up, and I've loved every version of it I've ever heard. The latest is from Yeah Yeah Yeahs, and it's the first new music from them in five years. 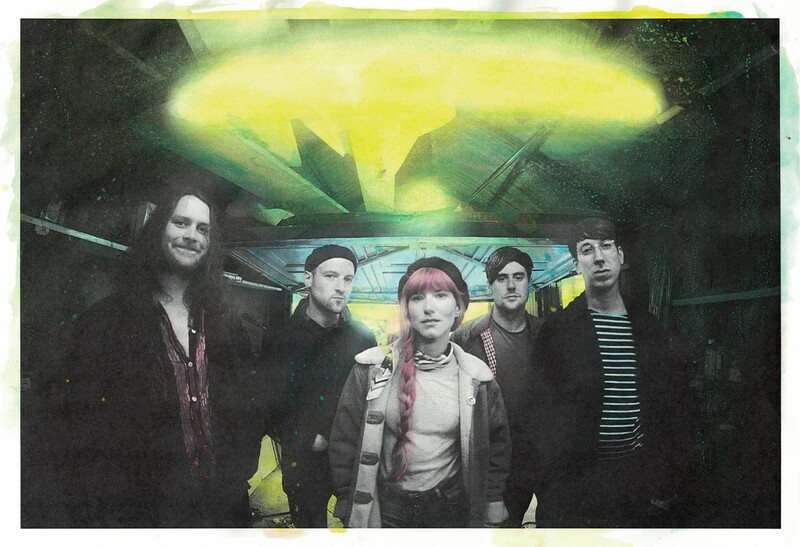 They stopped by the Spotify Studious in New York City to record a Spotify Single. This one is a live version of their monster hit "Maps," and "Thirteen" is the b-side. As with all truly great covers of "Thirteen," they didn't overthink it and kept it a stripped down version completely true to the original. It's just about perfect. 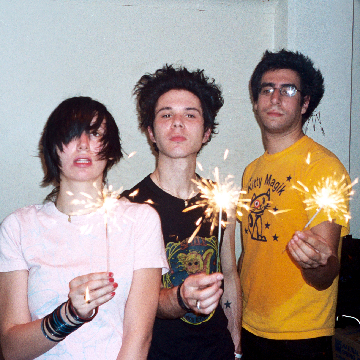 You can listen to Yeah Yeah Yeahs cover of "Thirteen" below. For more on the band, check out their website. I've been waiting months for Disgraceland to premier. It's billed as the first ever rock n roll true crime podcast. That might be catered directly to me. 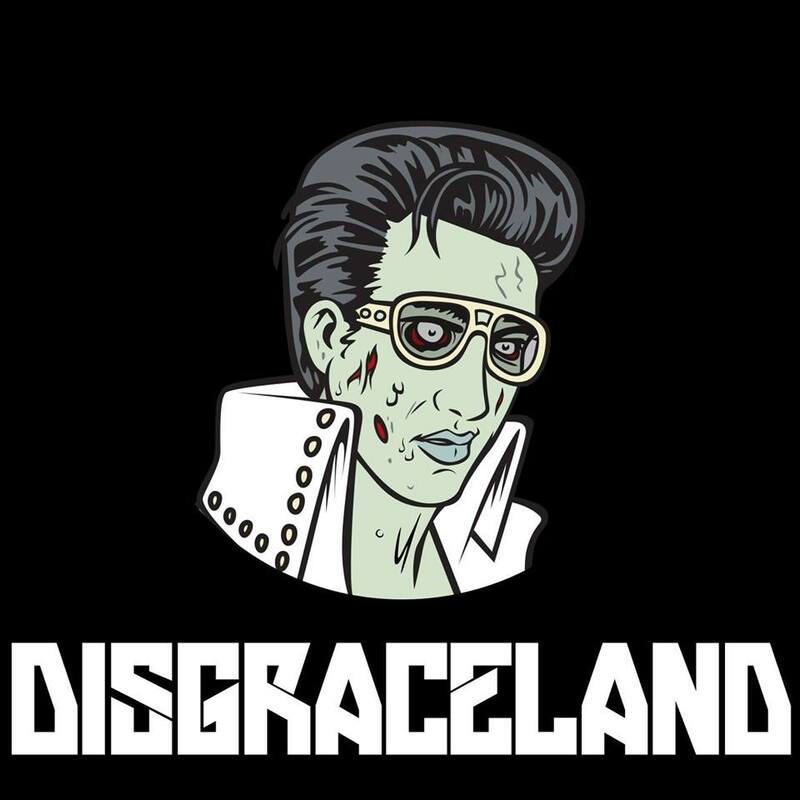 Hosted by Boston musician Jake Brennan, Disgraceland finally premiered on February 13 with its first episode, "Jerry Lee Lewis: The Killer and Getting Away with Murder." Brennan uses a narrative style, more on the line of Lore than My Favorite Murder. He really gets into the entire history of Lewis's known violence and erratic behavior, and how he had two wives die under mysterious circumstances in a very short period of time. It's an unbelievably brutal look at a man who has created some of the greatest music on the planet, and that he's probably one of the biggest monsters walking it today. Future episodes will include tales of The Rolling Stones, Beck, and 2pac. You can find it on iTunes or wherever you get your podcasts. To keep up to date with Disgraceland, check out their website. 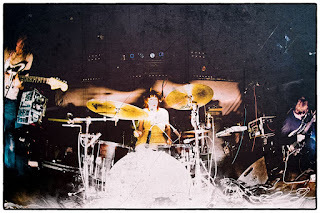 Goddamn, how am I not completely obsessed with A Place to Bury Strangers? Their latest single, "Never Coming Back," is just about everything I love about music. First: It's loud. And noisy. Like, really loud and noisy. The song is filled with barely controlled chaos, like the band is trying to reign it in, and failing. When it does explode... it's just glorious. Second: It doesn't really fit into any one particular genre. It's too metal to be punk, and it's too punk to be metal. Plus, it's artsy as hell, so it can't be either one of them anyway. But, it's also structured, so it can't just be art rock. It's a mess. In the best way. Third: Did I mention that it's loud? Fourth: There is a sense of danger and foreboding that's missing with most music now. Punk, metal, hip hop... it's all safe sounding. Rap is more of a fashion statement, and metal bands name themselves after Meryl Streep movies. 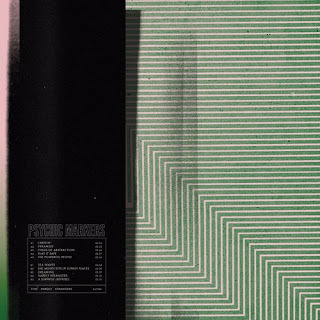 A Place to Bury Strangers have a dark name, and the music sounds like one of their shows could be the story of how you ended up in jail/hospitalized. You can watch the video for "Never Coming Back" below. 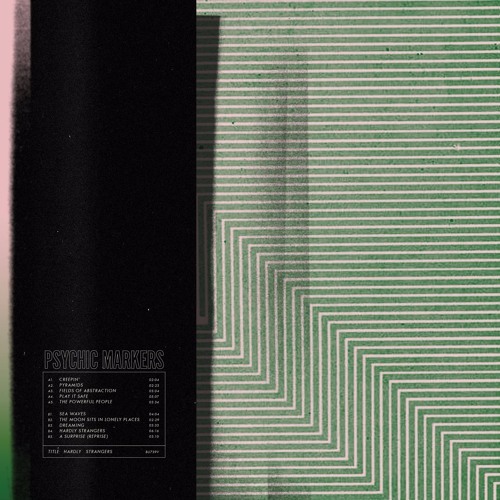 A Place to Bury Strangers's new album, Pinned, will be out April 23 on Dead Oceans. For more on the band, check out their website.